Comic conventions are like traditional meals. They are either wonderful and make you feel like you’re at home, or they are so terrible they induce nightmares and have you screaming, “You had the ingredients and the recipe. How did you screw up so badly?” From what I’ve been told, MECCAcon is home for a whole lot of people. 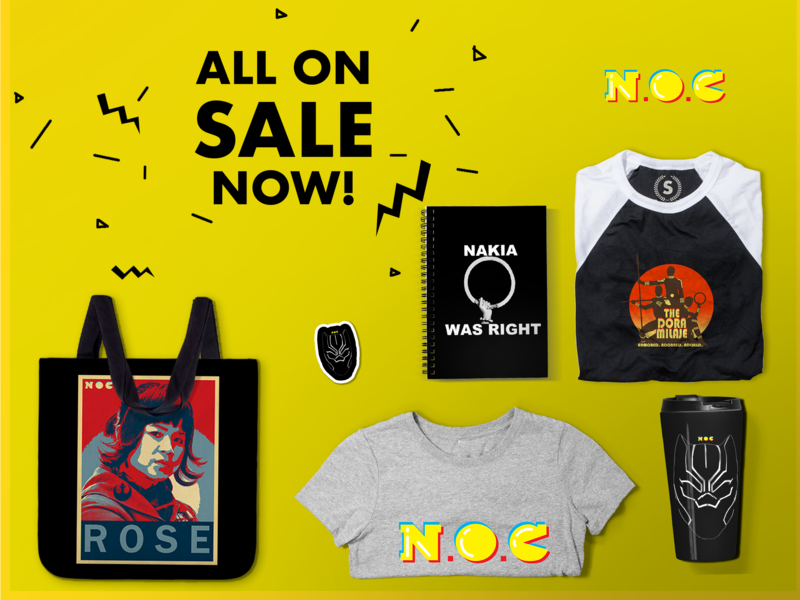 This September, Maia Crown Williams — the founder of #MECCAcon2015 and all around comic-culture badass — is making Detroit, Michigan the center of the universe for comic-culture for and by folks of color. While there has been some geeklash about how events like this, BCAF, OnyxCon and others are “exclusive” events; the overwhelming majority of people see the necessity of these events. If we are honest with our nerdselves, comic-culture is overwhelmingly white, male, and let’s face it, mostly banal. Same adolescent white boy power fantasies retouched like pigment deficient cave paintings. What MECCAcon and its ilk do is broaden the field of the fantastic for both creators and artists, and they provide an opportunity for representation that is unprecedented in mainstream comic culture. One thing that separates MECCAcon from most other culture, gender, or sexuality- focused cons is its very real mission of radical inclusion. The MECCA in MECCAcon stands for: Midwest Ethnic Convention for Comics and Arts. When I first heard about it, I thought it was a con for Muslim comic artists and fans — which would be fly too. 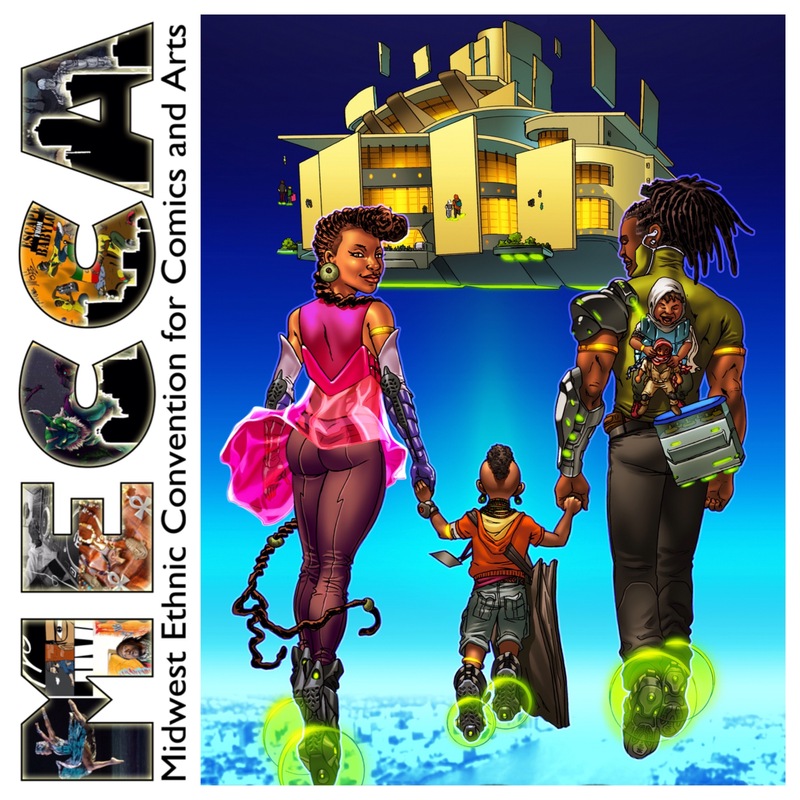 Midwest Ethnic Convention for Comics and Arts — MECCA, aka MECCAcon, is a large comic book and artist convention held annually in Detroit, MI. The primary reason for M.E.C.C.A is to instill knowledge, primarily in the younger art culture. It is my mission to make sure that children know that all “heroes” do not look the same and that many actually look just like THEM. It is also important to learn the origin of comic books, their historical significance, and where the word “hero” derives from. Unlike many comic conventions we don’t just focus only on comic books. Art has several mediums, and we want to highlight them all. MECCAcon will highlight comics, science fiction, steampunk, fine art, music, graffiti, dj artists, handmade artisans, African belly dance, urban gardening, fashion, African martial arts, and more. Lastly, at this convention, while comic books are the main focus, we want to make sure that ALL forms of art are highlighted. At the end of the day, art is and always creative expression. Crown relayed to me her vision of wanting to “both honor the diversity of Detroit and the underappreciated diversity of the fans of comic-culture,” I was all in. While I will be the first to admit that this seems to be a whole lot to deliver on, it is also vitally necessary. One thing that MECCAcon does that many other cons fail to do is to tie this culture of ours to all aspects of our lives. Most cons, despite the attendant activities, treat all aspects of the culture as commodities. Come over here and interact, but don’t forger to buy something or several somethings. There is absolutely nothing wrong with creators making money off their work. But to put the commercial over the social and longevity of the community/art forms doesn’t sit well with me. MECCAcon emphasizes that, yes, there are people involved and the interpersonal interaction of comic-culture fans is just as important as the commercial aspects. This is how you build and grow a community. This is how you nurture new talents and new fans. This is how you represent. But don’t take my word for it. 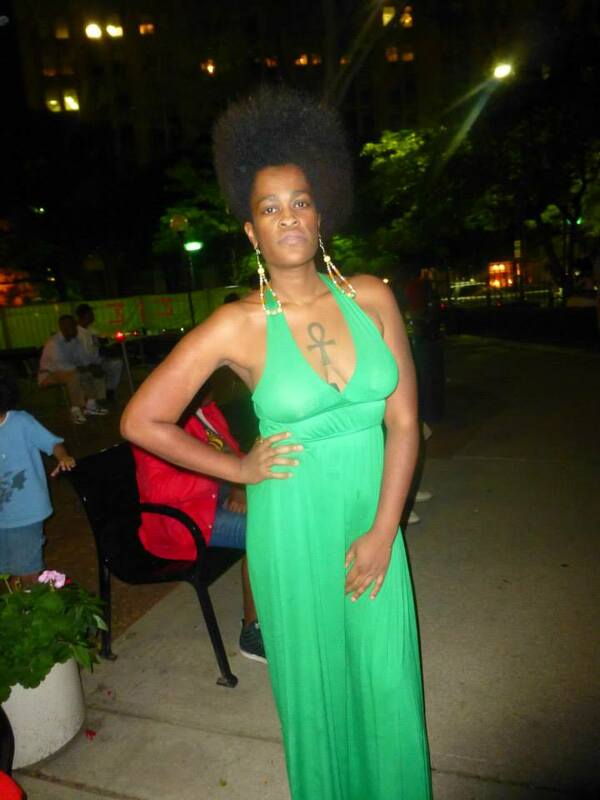 Stay tuned for our interview with MECCAcon founder, Maia Crown Williams, in the coming weeks.